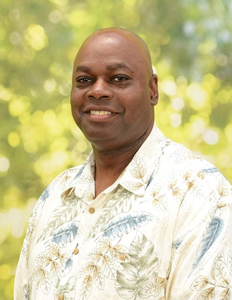 Dr. Clyde Dyson is an experienced counselor having served in civilian ministry as well as an Air Force chaplain. His education includes clinical pastoral education from Brooks Army Medical Center, Master of Divinity Degree in Theology from Memphis Theological Seminary and a Doctor of Ministry Degree in Theology also from Memphis Theological Seminary. His responsibilities included all ministerial duties such as hospital visitations, prep-marital counseling, marital counseling, weddings, funerals, grief counseling, general Christian counseling.